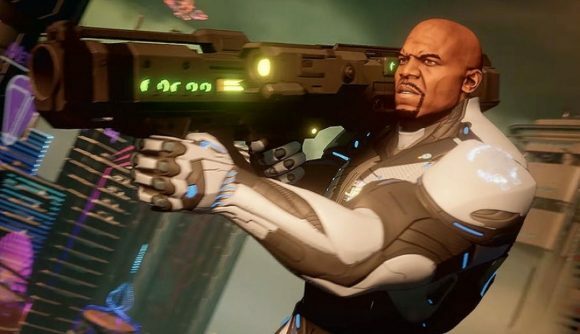 After so, so many years, Crackdown 3 is finally almost upon us. The long-awaited sequel will stumble desperately over the finish line tomorrow, but whether that’s a good thing or not remains to be seen. Before all that, though, it’s time to see what the critics thought of Terry Crews and his destructive title. If I’m honest, that sounds much better than I was expecting, and as you can see below, it seems to more or less match up with the rest of the critics’ scores we’ve seen so far. 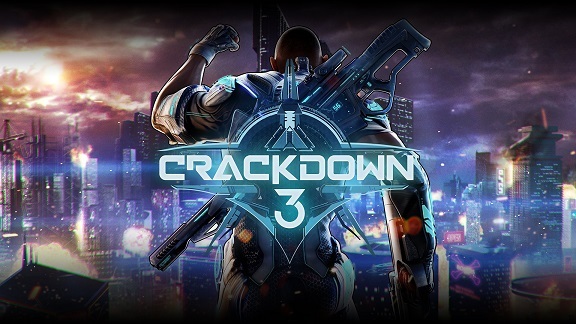 Sadly, at time of writing, Crackdown 3 doesn’t have a score posted on either Opencritic or MetaCritic. Given that the game’s been delayed three times and lost its creative director in the run-up to release, I guess we should just be glad it’s here at all. It could be worse, of course, but I wonder how pleased Microsoft is to simply have the game off its hands. Either way, after many years of waiting, you’ll finally be able to get your hands on the destructive outing from tomorrow.